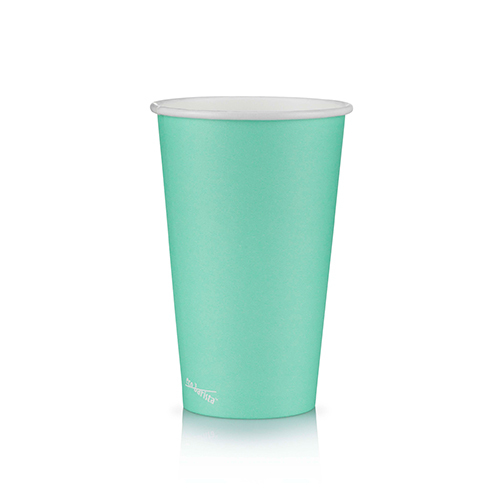 This cup uses the same sized lid as all our cups in the Skinny series (6oz and 8oz). Paper Cup Project cups are lined with a renewable plant based material which can be recycled or composted. Skinny Range Or Short Range? Click here to see which is right for you. We wont spam you, we promise!